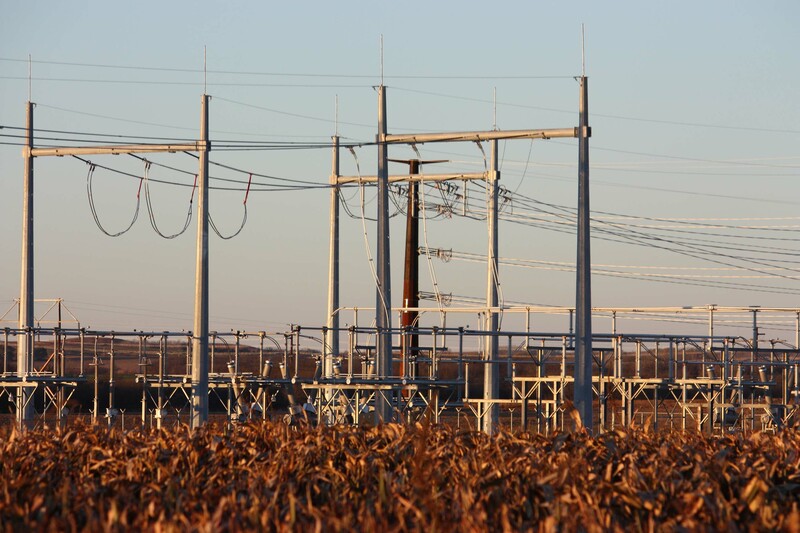 ITC Great Plains, in conjunction with Mid-Kansas Electric Company (MKEC), has placed the Elm Creek-Summit high-voltage electric transmission line and the Elm Creek substation into service in central Kansas. 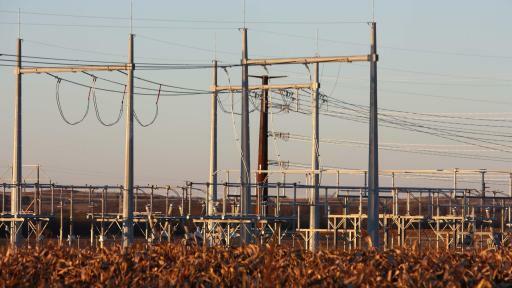 The 60-mile, 345,000-volt (345kV) transmission line links the existing 345kV Summit substation southeast of Salina, Kansas to the new 345kV Elm Creek substation southeast of Concordia, Kansas. ITC’s portion of the line, which is co-owned with MKEC, spans approximately 30 miles comprising the northern section of the project. Westar Energy constructed, owns, and operates the southern section of approximately 30 miles. 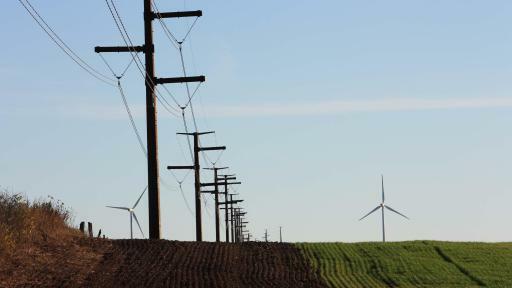 The line is designed to improve the reliability of the transmission grid, reduce congestion, enable energy developers to tap into the transmission grid and promote economic development in the region. ITC’s investment in high-voltage infrastructure in the Southwest Power Pool region is founded upon open access to the grid and collaboration with energy stakeholders to develop a transmission system that meets the current demands and evolving needs of the future. 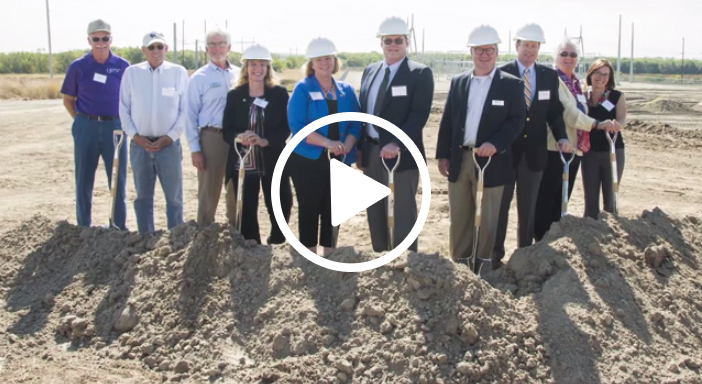 It is through ITC’s relationship with MKEC and other Kansas utilities that the Elm Creek-Summit project came to fruition, an important stride in the development of a regional and versatile transmission system. 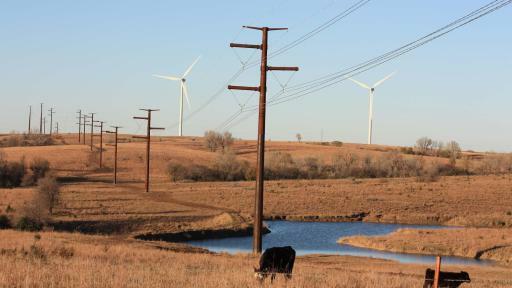 The Elm Creek to Summit Project is a new 60-mile, 345,000-volt (345 kV) line linking the existing 345 kV Summit Substation southeast of Salina, Kansas, to a new 345 kV substation southeast of Concordia, Kansas, located near the existing 230 kV Elm Creek Substation. 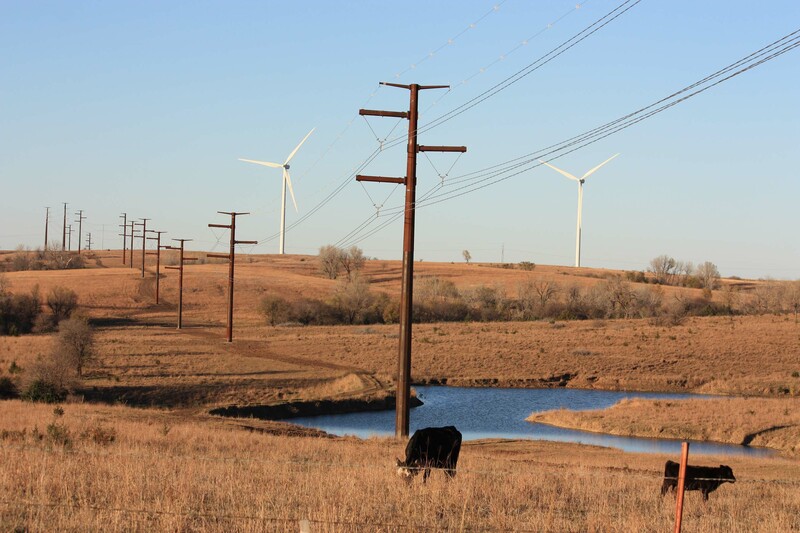 ITC Great Plains, LLC, under a co-development agreement with Mid-Kansas Electric Company, LLC, constructed, co-owns with MKEC, and operates the northern section of the line. Westar Energy (Westar) constructed, owns, and operates the southern section. 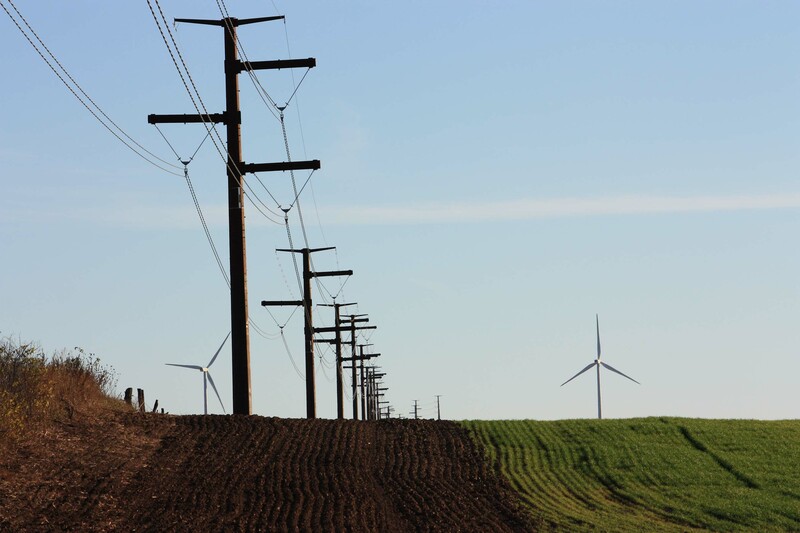 Line route: From a new substation adjacent to the ITC Elm Creek substation southeast of Concordia in Cloud County to a point near Justice Road, east of Wells, in Ottawa County. 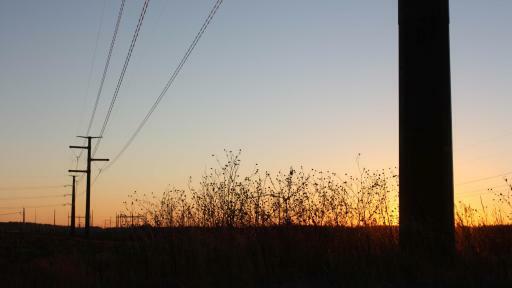 ITC Great Plains, LLC is a transmission-only utility operating in the Southwest Power Pool region. The company currently operates approximately 470 circuit miles of transmission lines in Kansas and Oklahoma. ITC Great Plains maintains regional offices in Dodge City, Topeka and Wichita Kansas; Oklahoma City, Oklahoma; and Little Rock, Arkansas. 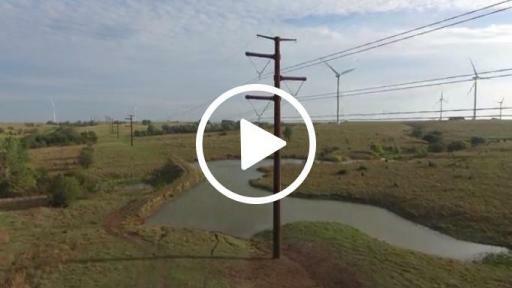 ITC Great Plains is a subsidiary of ITC Grid Development, LLC, a wholly-owned subsidiary of ITC Holdings Corp., the nation’s largest independent electric transmission company. ITC’s focus on transmission and grid expansion drives operational excellence and delivers superior value for customers, communities and other stakeholders. ITC, a Fortis company, is the largest independent electric transmission company in the United States. 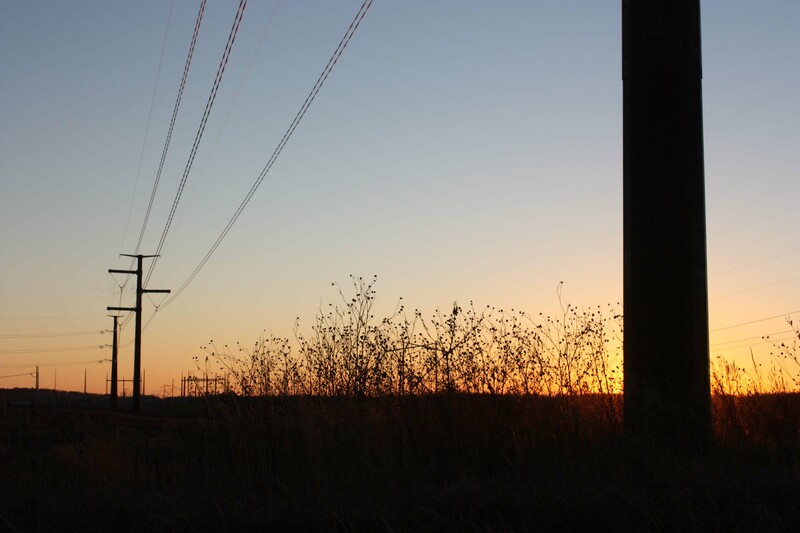 Based in Novi, Michigan, ITC invests in the electric transmission grid to improve reliability, expand access to markets, allow new generating resources to interconnect to its transmission systems and lower the overall cost of delivered energy. Through its regulated operating subsidiaries ITCTransmission, Michigan Electric Transmission Company, ITC Midwest and ITC Great Plains, ITC owns and operates high-voltage transmission facilities in Michigan, Iowa, Minnesota, Illinois, Missouri, Kansas and Oklahoma, serving a combined peak load exceeding 26,000 megawatts along approximately 15,700 circuit miles of transmission line with 660 employees and nearly 1,000 contractors across its seven state footprint. ITC’s grid development focus includes growth through regulated infrastructure investment as well as domestic and international expansion through merchant and other commercial development opportunities.